XCORPS FASHION TV – SPARKLE seg. 1. 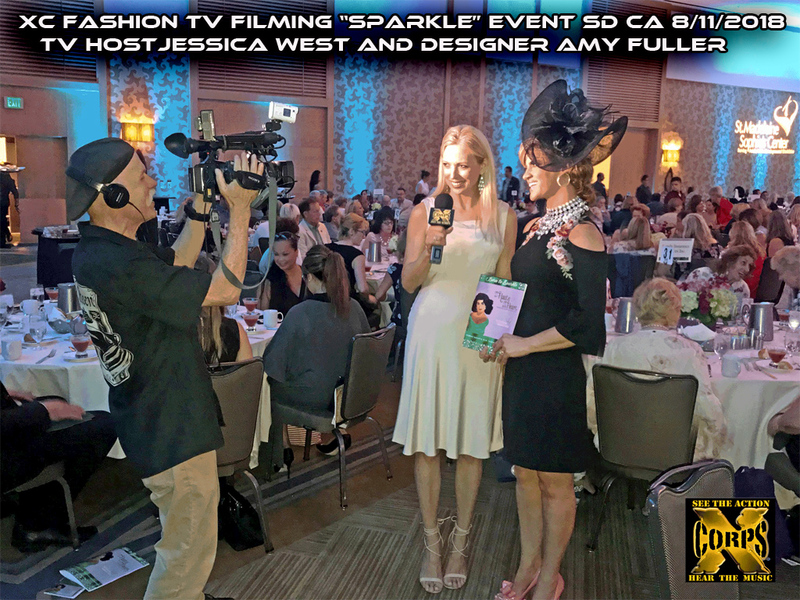 See what’s happening with some of the new young fashion designer collections hitting the ramp at the 41st Haute with Heart Fashion Show themed Born to Sparkle fashion event held at the Hilton Bay Front San Diego California. Hosted by Jessica West reporting for XC Fashion TV who interviews up and coming designer Nolan Dean Le who talks about his colorful line and his style of creating! 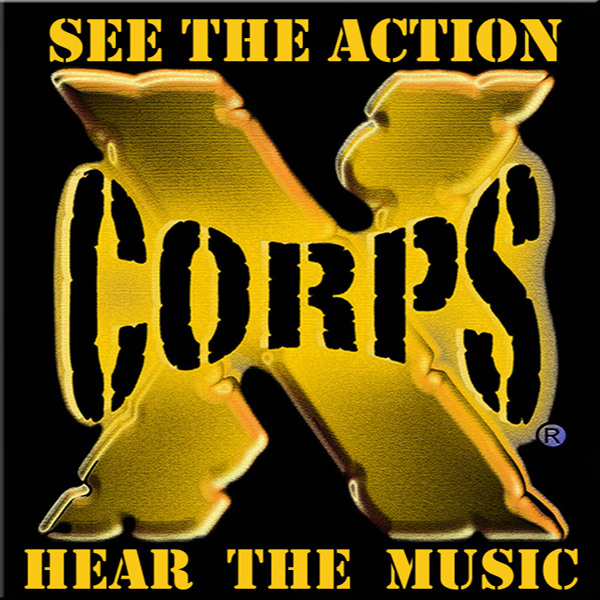 WATCH VIDEO BELOW – XCORPS FASHION TV – SPARKLE seg. 1. Event Produced by Leonard Simpson. Music from RIVE promoted artist Alex Who? and her fashion forward tune “Summer in December”. Proceeds from this event help support the St. Madeleine Sophies Center in San Diego.